A short time ago I wrote about how to use the iPad Control Center, a set of convenient controls for your iPad. That article explained how to access and use many of the features and functions found in Control Center. 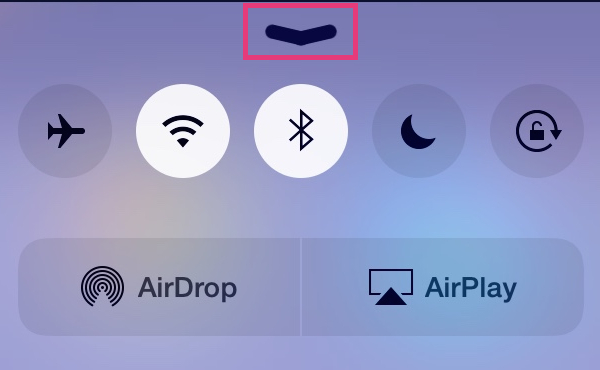 Here’s how to turn off the Control Center. Tap Control Center in the left column. Turn off Access Within Apps. ← A Gift for You! 51% Off iPad Lessons.